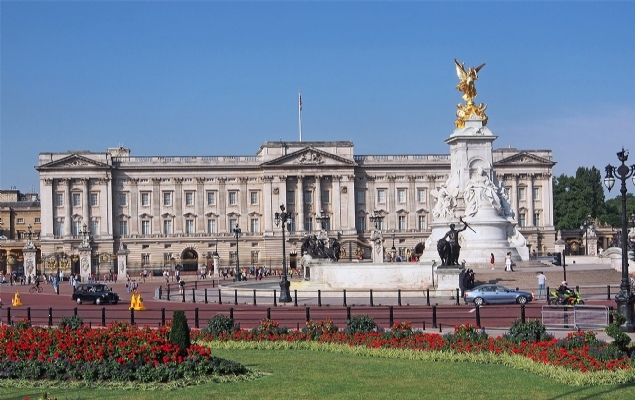 Revered as one of the most iconic attractions in London, a visit to Buckingham Palace is a must for any vacationer. Catch the daily Changing of the Guard just outside the palace walls, or plan an insider’s tour for an enticing perspective of the grand interior, and discover the heart of English Royalty. 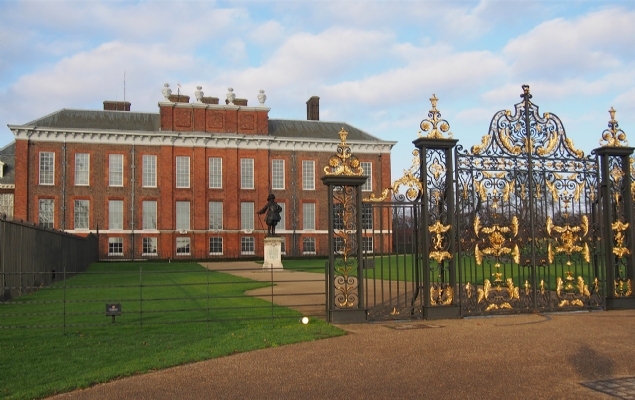 Known as a refuge for the royal family, and currently serving as the official residence of the Duke and Duchess of Cambridge, the 1605 Kensington Palace is a stunning landmark with acres of manicured gardens to explore. Take a tour to discover its 17th century roots as well as the famed royal residents who have called this palace home. 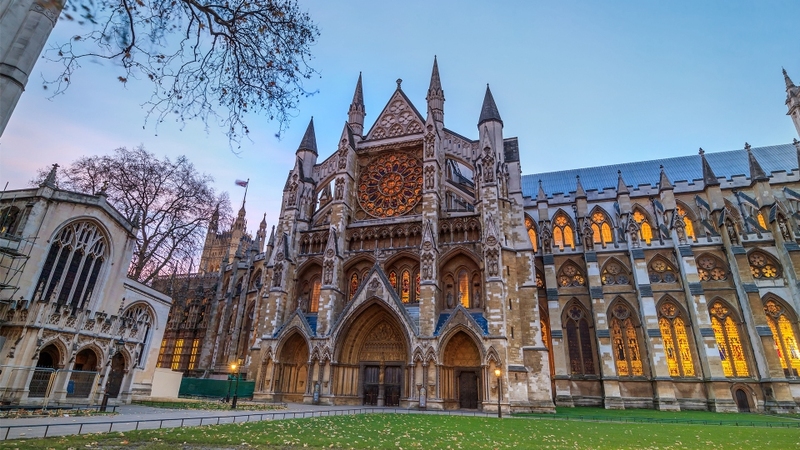 From famous kings and queens to internationally renowned scholars and scientists, Westminster Abbey serves as the final resting place for the world’s most recognized historical figures. 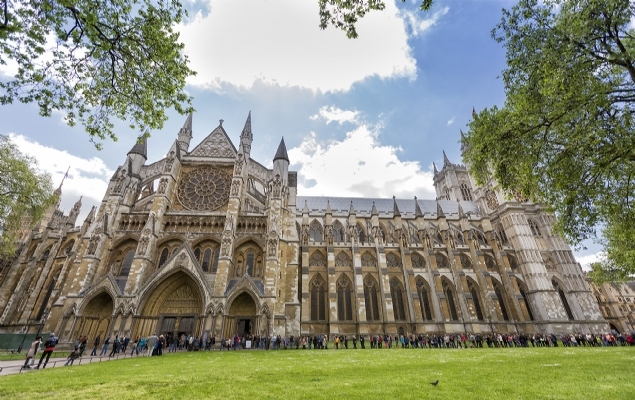 Known also as the site of all English coronations since 1066, Westminster Abbey is truly at the center of British history. 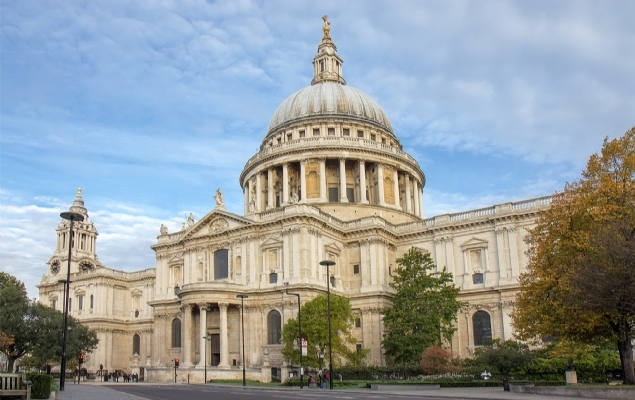 The site of royal weddings and state funerals for centuries, St Paul’s Cathedral is a stunning destination that will take any visitor’s breath away. Built in the 17th century, the cathedral has been the focal point of many of the most famed events in British history.